What is the Greatest College Movie of All Time? September is fast approaching — which means it will soon be time for school (again). But in addition to dusting off the old backpack and putting new batteries in the graphing calculator, there are other ways to prepare for the semester. For instance, you may want to check-out a classic college movie. The question is which one? 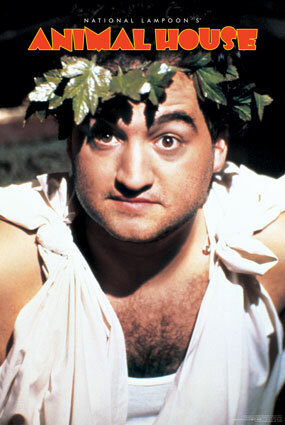 Frat wars, toga parties, and John Belushi dressed like a pirate — what’s not to like? As Roger Ebert put it, “The movie is vulgar, raunchy, ribald, and occasionally scatological. 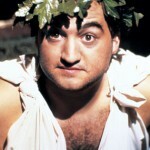 It is also the funniest comedy since Mel Brooks made The Producers.” Animal House did for college movies what Star Wars did for science fiction — it took a loose affiliation and turned it into a genre. One of the few “serious” films in this genre — that is, if any Brendan Fraser film can be considered truly serious. The story focuses on an apprehensive student named Monty who accidentally loses the one and only copy of his thesis to a bum named Simon. In exchange for his thesis, Monty must provide room and board to Simon — who also ends up teaching Monty lessons about life not covered in the college curriculum. When his son expresses concern about going to college, millionaire businessman Thornton Melon (Rodney Dangerfield) decides to enroll in college himself. Though the gags are familiar and formulaic, Dangerfield gives what most critics consider his finest performance in a feature film — and yes, they do mean that as a compliment. A classic “unlikely hero” story of an undersized boy who always dreamed of playing football at the University of Notre Dame. Whatever Rudy lacks in size, skills, and brains, he makes up for in sheer determination until he finally realizes his dream. The same thing might be said of the film itself. Though slightly manipulative at times, Rudy is arguably the best of several similar sports-themed college movies, which includes such films as The Program and Blue Chips. What happens when a high school senior on a recruiting trip accidentally finds himself in the most notorious fraternity house on campus paired with a seventh-year student and consummate party animal? Answer: PCU — short for “Politically Correct University,” which tells you all you need to know about the nature and aim of this intentionally offensive comedy. In essence, Mona Lisa Smile is a skillful reworking of Dead Poet’s Society, only instead of a free-thinking English professor challenging conservative mores at a boy’s preparatory school, we have a free-thinking art history professor challenging conservative mores at a girl’s college. Still, the formula works. 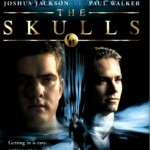 The Skulls is the story of a student who joins a secret society in hopes of getting into Harvard Law School. Soon, however, he becomes suspicious about the true nature of the organization and its mysterious role in his best friend’s supposed suicide. 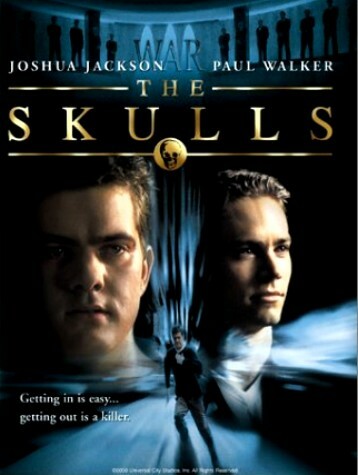 The only suspense/action film on the list, The Skulls is notable not for being a piece of groundbreaking cinema per se, but for being refreshingly different than the typical college film. 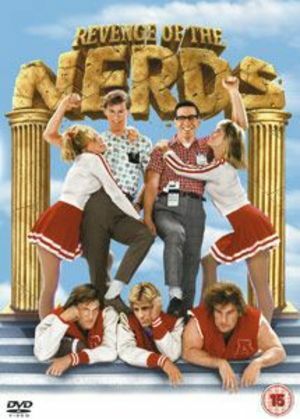 What’s your favorite college movie of all time? So what’s your favorite college movie? Tell us in the comments section below! My favorite would have to be The Skulls, hot guys and awesome movie concept!